Planning a vacation to Louisiana in the future? 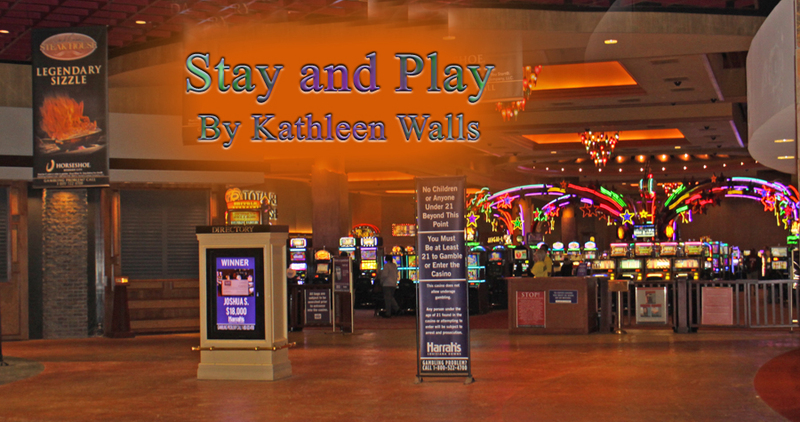 When you are choosing a hotel consider staying at a casino. You say you don't gamble. 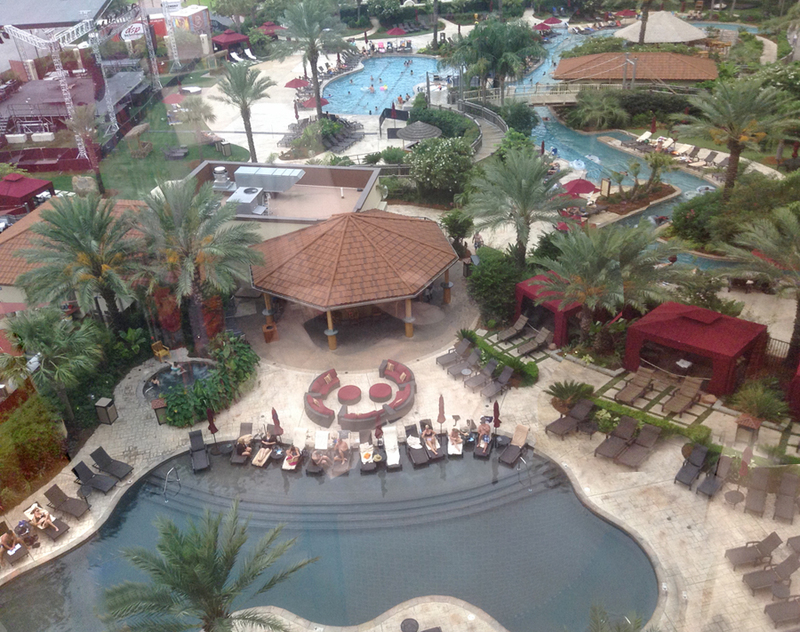 Still casinos are a good choice for several reasons even for family vacations. 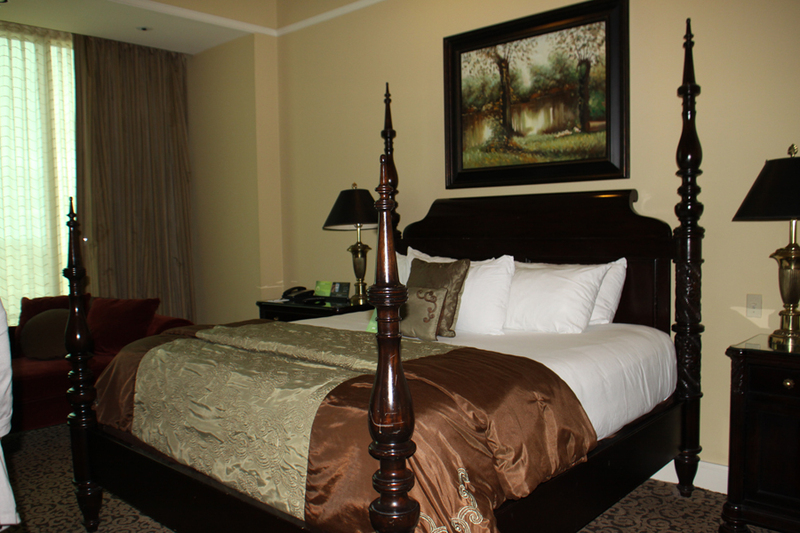 They offer reasonable prices and all the advantages of a resort. There are always restaurants for every taste and budget. 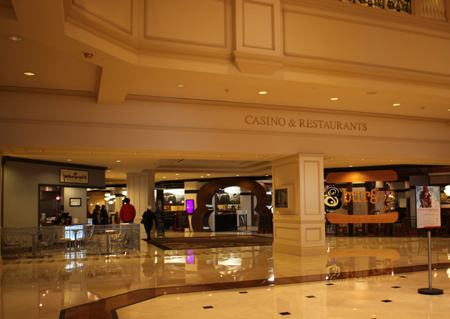 Shops and entertainment abound in casino. The ever important swimming pool is usually offered in several versions. For those who do wish to indulge in the gaming the opportunities are limitless. You will have a confortable visit, you can bet on it. One good idea is to make a reservation. 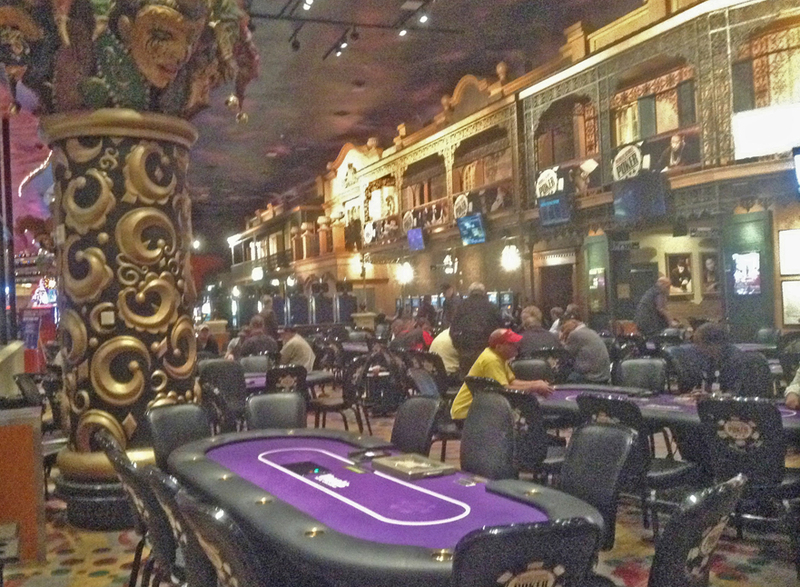 Some of the casinos get filled especially on heavy travel days. I'm giving an overview list of amenities and rates. Low rates are based on what I could book October midweek. They may differ at other times. Many of the casinos offer specials at slow times so if you are flexible you can get a better deal. For me the only negatives I found at most of the casinos hotels were the lack of a real lobby where you could sit and wait in a peaceful place and many have no business centers with computers and the ability to print out your boarding pass. 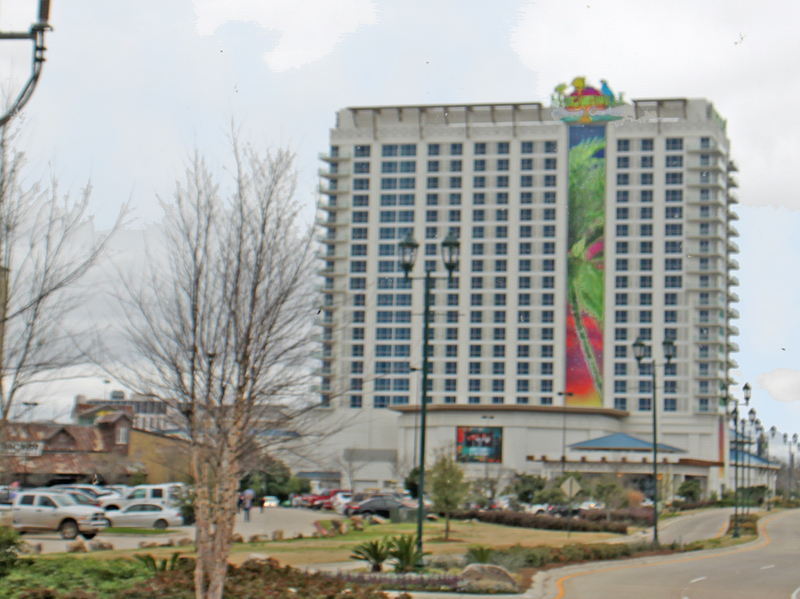 The history of casinos in Louisiana is a story in itself. 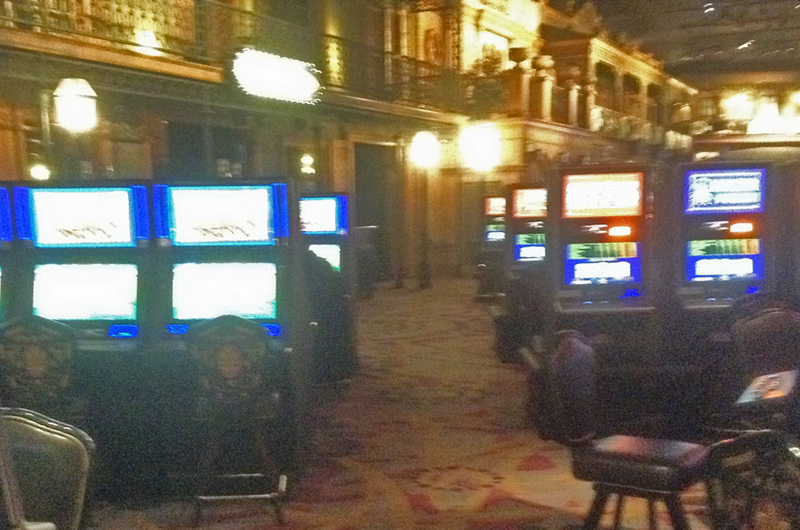 As one tour operator pointed out, "You can't gamble in Louisiana. It's forbidden by the State Constitution." 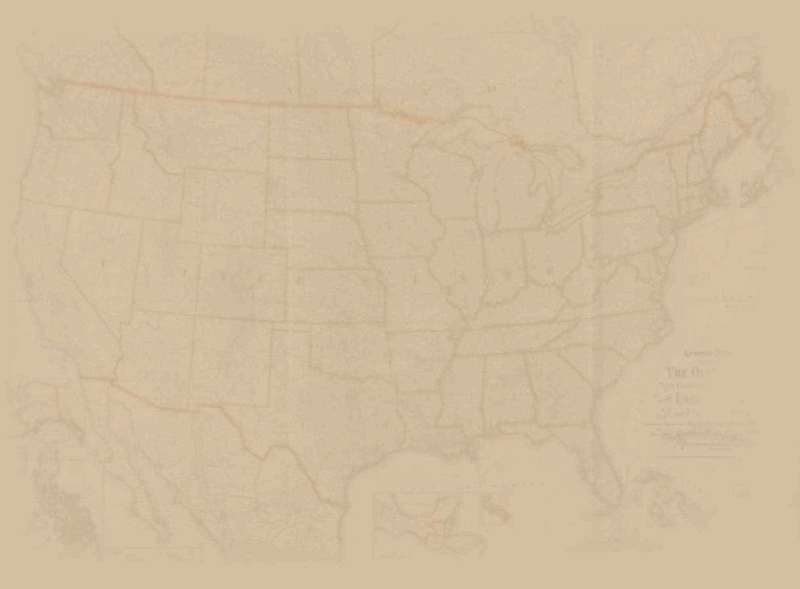 That being the case, how to explain all the casinos in the state? LLouisiana politicians have always been inventive. Governor Edwin Edwards was a match for the best wordsmiths when it served his interests. He dearly loved his cards so he decreed that what had previously been called "gambling" was now known as "gaming" as long as it was done in a tax paying casino. You are still subject to arrest if you start up a friendly poker game with some coins on the table at home. That's gambling. Our guide told us that in Louisiana, "Casino floors must be sitting on 3 to 6 inches of water." 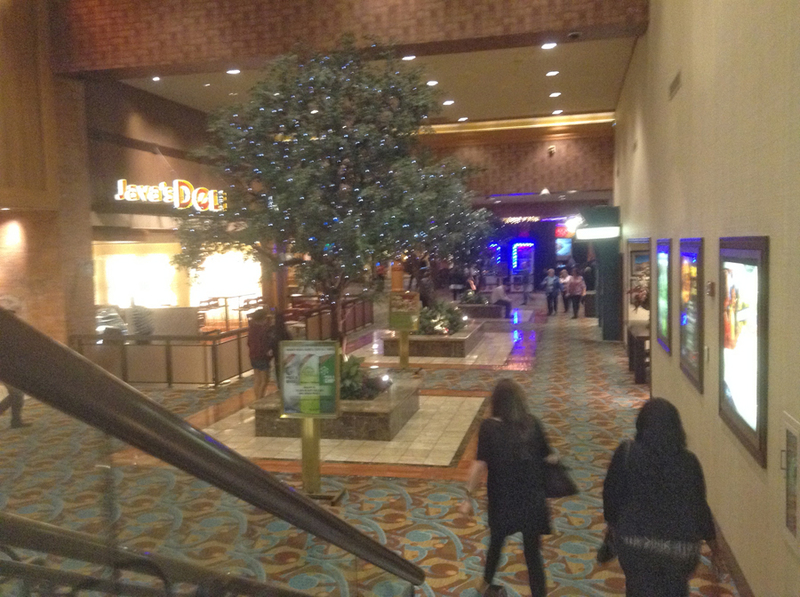 You don't notice that when you walk from the hotel section to the actual casino. That creates another interesting fact: since casinos are technically boats, they must have a captain. We all agreed that would be a plush job. The casinos never actually leave the moorings so the captain would have little to do. The above view is of the casino section taken from high up in the hotel section of Horseshoe Casino. 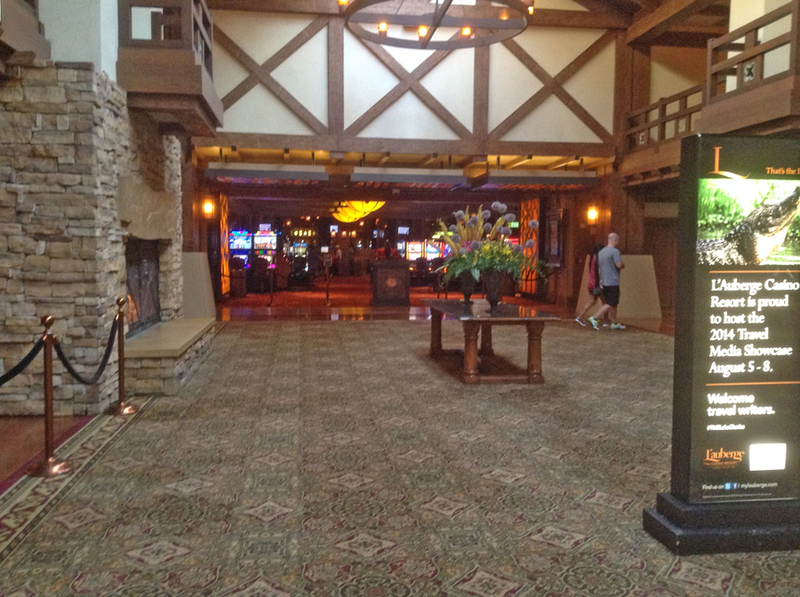 This was the first Louisiana casino I stayed at and I loved it. I was on the 25sup>th floor and it was so peaceful. My room looked out over the pool which is worth a stay just for that. It's one of the biggest and prettiest pools ever. Actually it's a group of pools and spas. The winding Lazy River is perfect of family fun and the heated adult's only pool with its poolside bar is a perfect lounging spot. 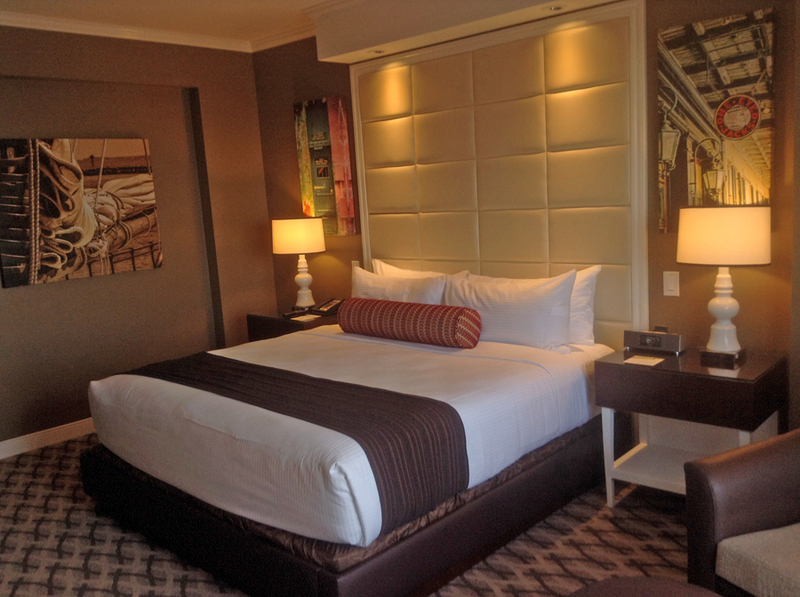 The rooms are spacious and comfy. span style="mso-spacerun:yes"> Unlike some of the casinos, this one had a lot of lobby area where you can just chill out and relax. There are tons of shops on site and around the hallway, there are many museum type displays. My favorite restaurant there is Favorites Southern Kitchen. 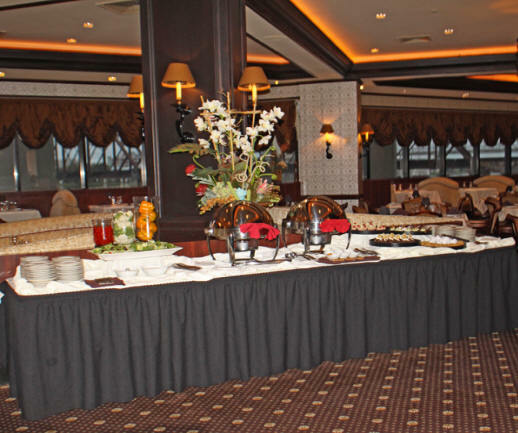 See more Le Beaucoup Buffet is the most economical dining and perfect for families as they have almost endless choices to please everyone. For adult nightlife, Jack Daniels Bar and Grill provides nightly entertainment as well as food and plenty of Jack's favorite sipping whiskey. Special Features: 18-hole golf course. Spa. Pool with lazy river ride. 1,500-seat event center. I stayed here just after it opened. Talk about the lap of luxury. My "average" room was one of the best I have ever had. 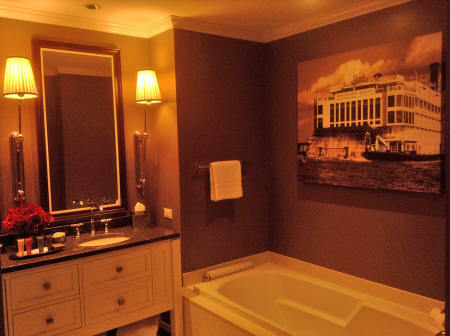 It boggles the mind to think of what the upscale rooms and suites are like. 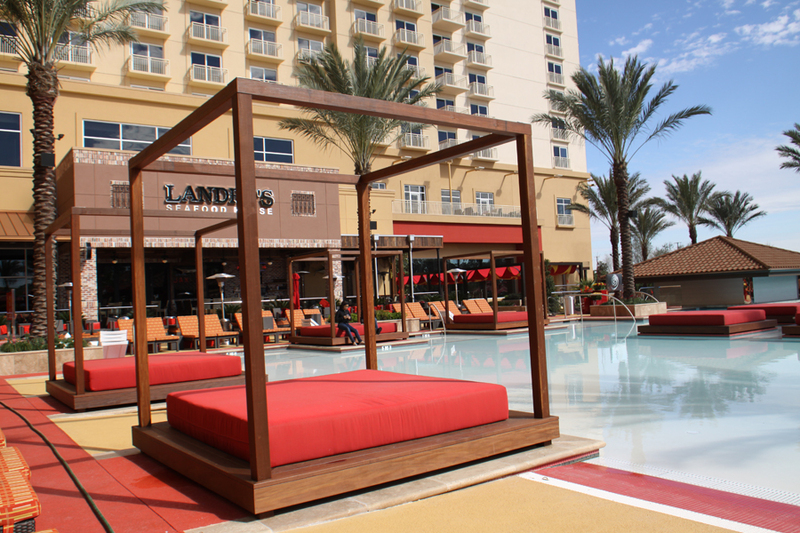 When you visit the Golden Nugget, be sure to pack your swim suit. I forgot mine and regretted it when I saw that fantastic pool. While there I had the privilege of dining at Vic and Anthony's. This is the same restaurant that won so many awards at their different locations that I would run out of space if I listed them all. Let me assure you the one at the Golden Nugget in Lake Charles lives up top the reputation the older ones have earned. I had the smallest of the Fillet Minion steaks with a baked potato and some while mushrooms and just barely had room for dessert. Luckily I forced myself. 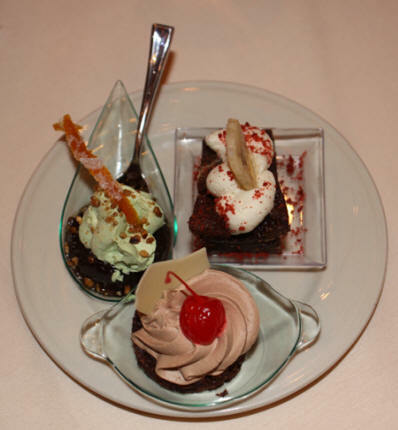 Their bread pudding has also won awards. Special Features: 18 hole championship course, Starbucks. Margaretville, as the name suggest, is owned by Jimmy buffet and succeeds in creating an island atmosphere in the heart of Shreveport. We dined at both the Margaretville Restaurant and Jimmy's here. 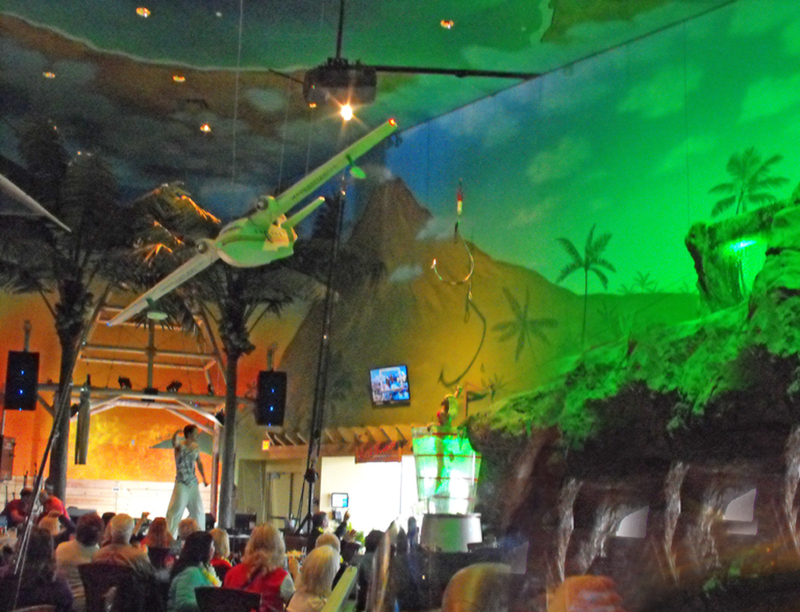 Margaritaville Restaurant, where we sampled some world class Margaritas and snacks, is great fun for the entertainment. The entertainers are on stilts so you can see them form any point int he restaurant. It's all set to Jimmy Buffet music and the highpoint is when the very realistic volcano erupts. 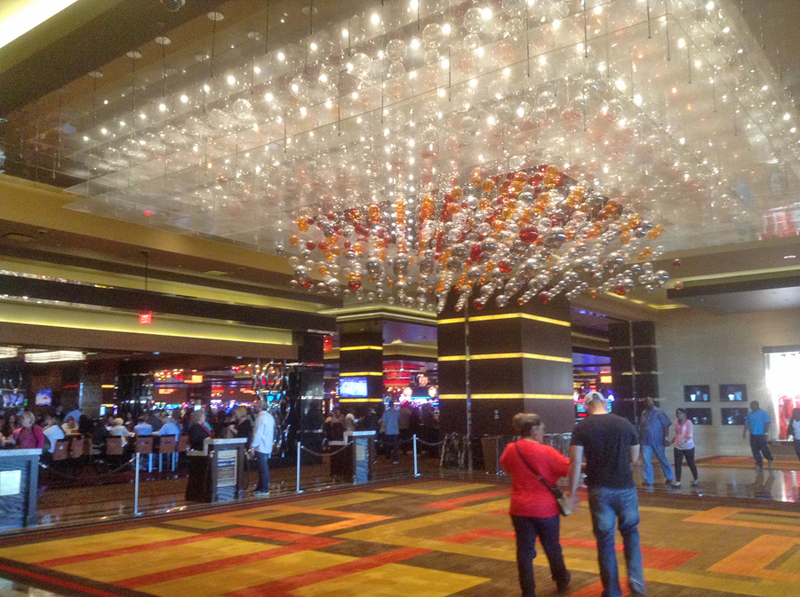 When we visited the Horseshoe Casino, Dee, one of the managers, took us around for a tour. She told us that the hotel usually has 100% occupancy. She also told me that room rates have run as low as $35 a night. You couldn't beat that price at a low level chain motel. The 26 floor is penthouse and used for special guest (translate High Rollers). This floor has its own butler service. For those who do play, a reward card helps cut rates. However, Dee said, "We do get a lot of people who are not players at all. We have a very family friendly atmosphere. We have shopping. We have a buffet and the Outlet Mall is right next door." They offer a separate pool for adults, The Dare Pool. 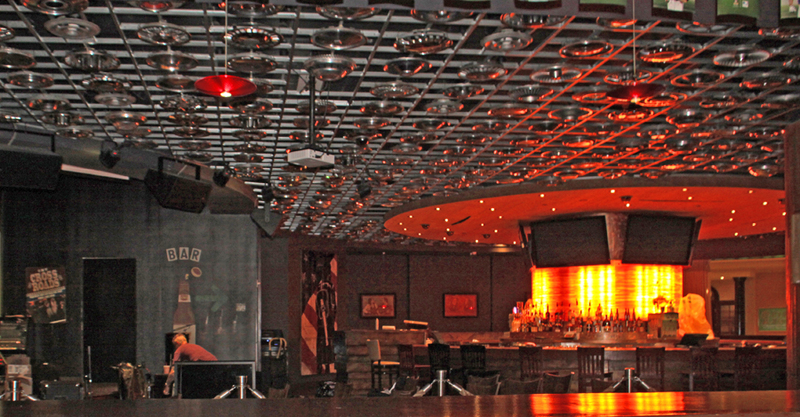 If you crave more nightlife, there are two nightspots, The Whiskey Roadhouse for bar atmosphere and a band. Riverdome proudly presents intimate concert performances. 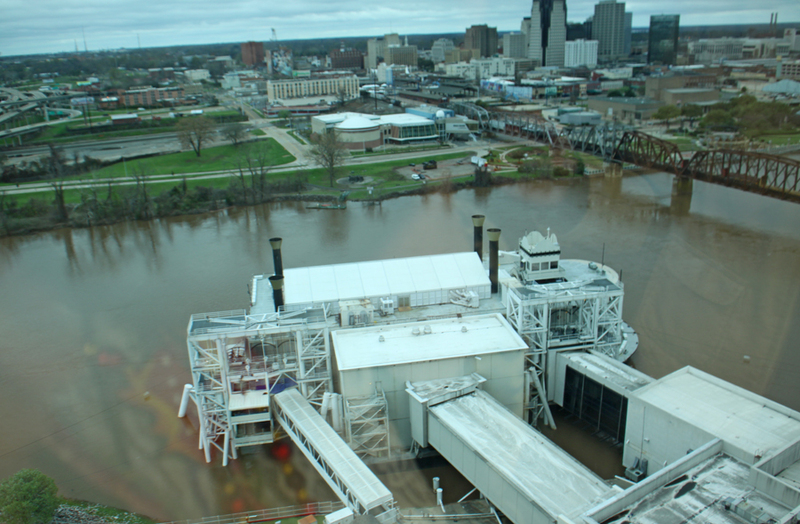 The Riverdome is one of the top concert venues not only for the casino but all of Shreveport/Bossier city. 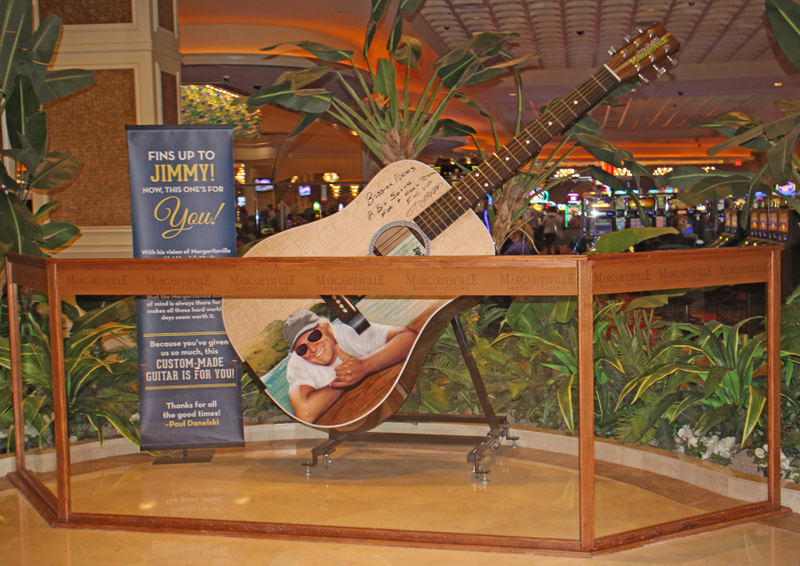 It brings in some of the biggest names in country, blues and rock. Special Features: 2,930-passenger paddle wheeler on the Red River. Affiliated with Harrah's. Sam's gives the feeling of being outdoors even inside. 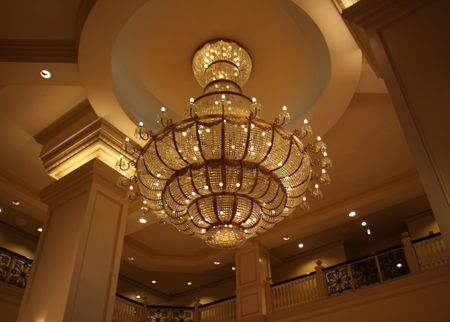 It is beautifully lit. i>Southern Gaming and Destinations awarded this casino "Best of Readers' Choice Awards" for Best Dealers & Slot Attendants, as well as BBest Players Club. 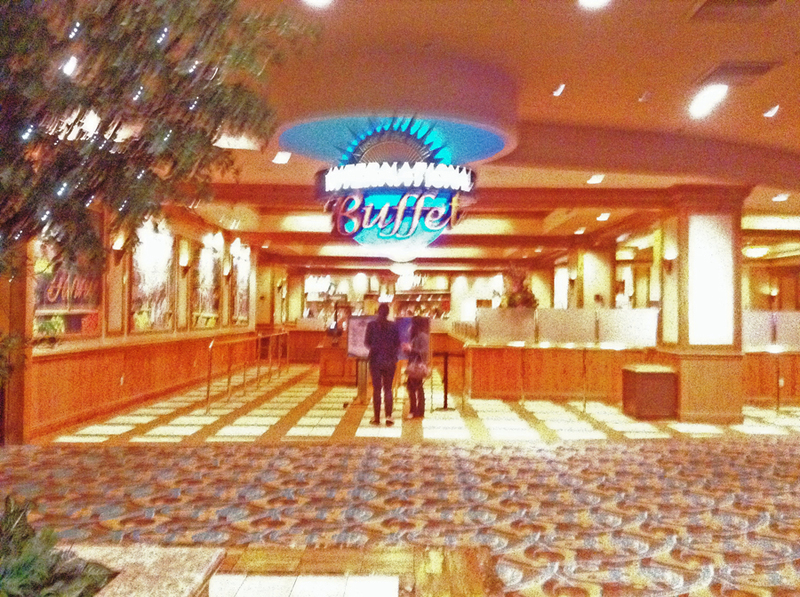 Like the other casinos, the food choices range from the International Buffet to William B's Steakhouse. Their Sam's Town Live offers local bands mainly. It's not the newest casino around but the rooms are spacious and reasonable, the food is good and the fu n is non-stop..
Sams has a nice variety of shops onsite andspan style="mso-bidi-font-style: italic"> they are close to downtown and all that Shreveport has to offer. Special Features: 1,650-passenger paddle wheeler on the Red River. Louisiana Down's is unique in that it is a "Racino" or combination casino and racetrack. It has no hotel itself but Springhill Suites is located on the grounds. Surprisingly their rates seem a bit higher than most of the casinos nearby with rooms at $89 and suites at $99. Special Features: Live thoroughbred racing (Thursday-Sunday) May through early October. 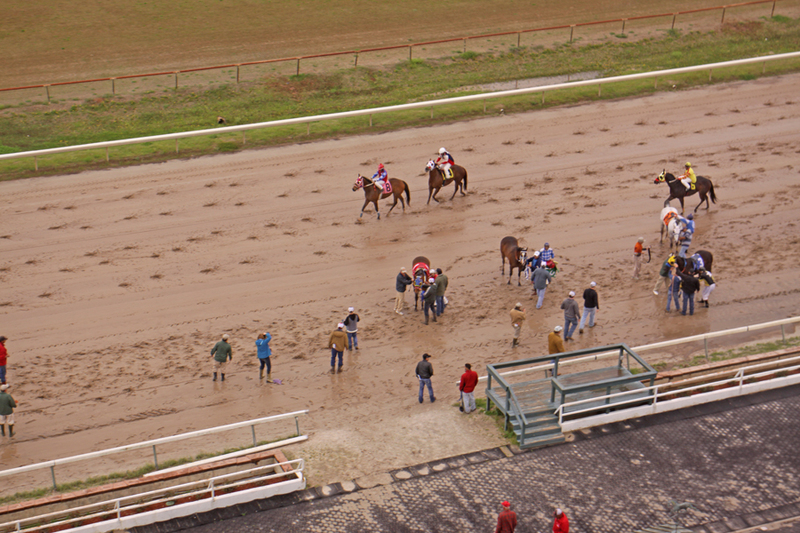 Live quarter-horse racing (Saturday-Wednesday) late October through mid-September. Daily simulcasting of horse racing. For some obscure political reason, Harrah's in New Orleans is exempt from the "be on the water" rule. It is a huge facility located near the Mississippi River on Canal Street. It provides wonderful access without having to drive and deal with parking. (That is no fun in New Orleans) You can walk to the French Quarter; catch a streetcar to the Garden District, Irish Channel or Audubon Park; or take a public bus to anywhere else in town at an extremely reasonable rate. 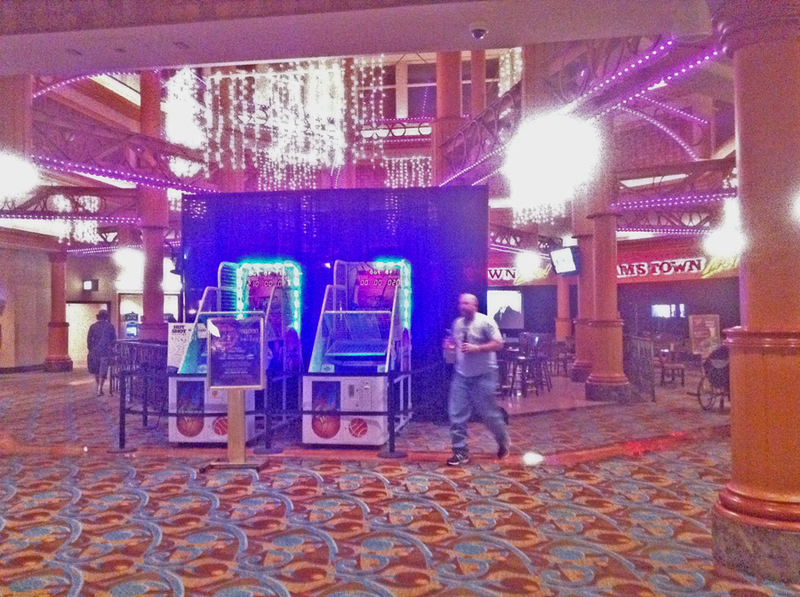 This place is huge; you could fit two or even three of any of the other casinos in this one and have room left over. The hotel is in a separate building. I was there with my brother and sister-in-law, Jerry and Mae Lin. 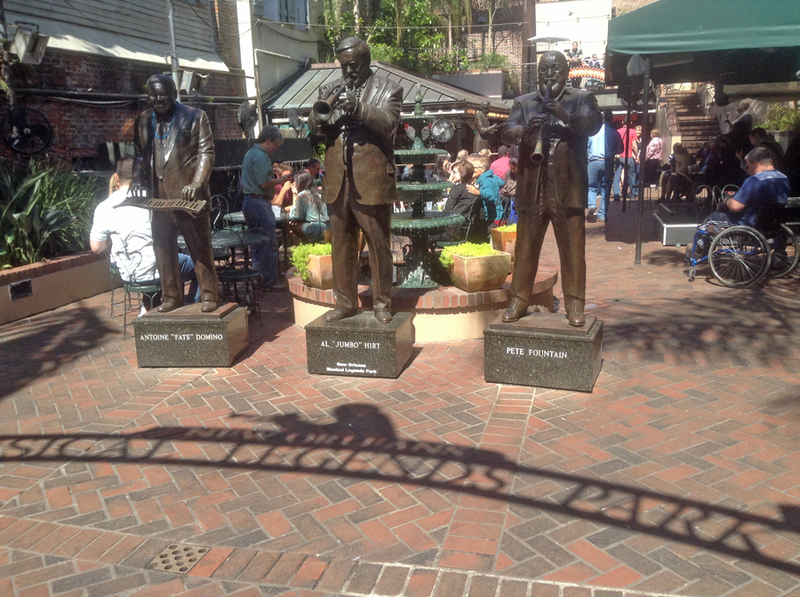 Mae Lin led me thorough the casino and into the hotel through a beautiful little courtyard called Musical Legend's Park with statures of Al Hirt, Fats Domino and Pete Fountain. Special Features: Land based casino. Five themed gaming areas. Fast food court. Daily live jazz music. Self-parking costs $5 to $25 depending on length of stay. Slot club members playing for minimum of 30 minutes can get validated for up to 24 hours of free parking.